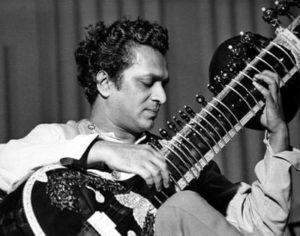 10 Greatest and Most Popular Indian Musicians of All Time – Best of India! Our Indian music is an art form which organized in time whose medium is sound. All-time relaxing power doze is said to be music! Well, we are very rich in this art form as well India has been proved at time itself that our music is very soulful, pure and rich. A different language we can say music play in our lives, although not only this music has been an achiever for Indian music fraternity and all thanks to our Musicians who created and invented masterpieces in the whole world and get famous and reputable. Let’s discuss our food soul ‘Music’. Our Indian Musicians are blessed and have proved in any form of music whether it’s classical folk, and pop. ‘Musicians’ the talents who play a musical instrument or create some music pieces. So here we are going to discuss “10 Greatest and Most Popular Indian Musicians”. 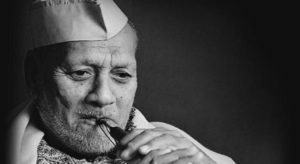 With the very first our very famous musician, Ustad Bismillah Khan who plays a shehnai and create breathtaking pieces of music and also able to grasp the touch of Indian culture through his music art. He is an Iconic figure in Indian music and made shehnai a popular instrument through his music. He has played in national events in our national days. He is also honorable with Bharat Ratna, Padma Vibhushan and Padma Bhushan etc. At global level as well he fulfilled to mesmerized music lovers with his music. Our very own the king of Indian Classical music, Pandit Ravi Shankar was the best-known players of Sitar. In the 20th century, he was the musician who became one of the most prolific Indian music maestros, not only this; his music also has had a global impact. He was also bestowed with innumerable awards and honors in his lifetime. 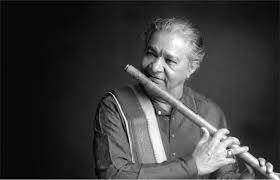 A master of flutist instrument who counted the best and greatest in North Indian Bamboo Flute. In spite of a son of a wrestler, he gone against his father and secretly began learning in classical vocal music from his age 15 from his neighbor. 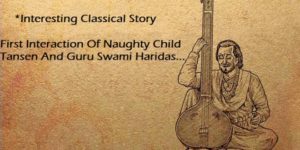 Who kindled him, well he was deeply influenced by the famous flutist Pandit Bholanath Prasanna of Varanasi, and he began his innings into playing the flute under his guidance. He is honored by Padma Shree and Padma Vibhushan Recipient. 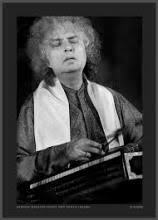 A proud Indian musician, one man army we say is Pandit Shivkumar Sharma who has been contributing to music with the Santoor an instrument which gets popularity in classical music by him only. 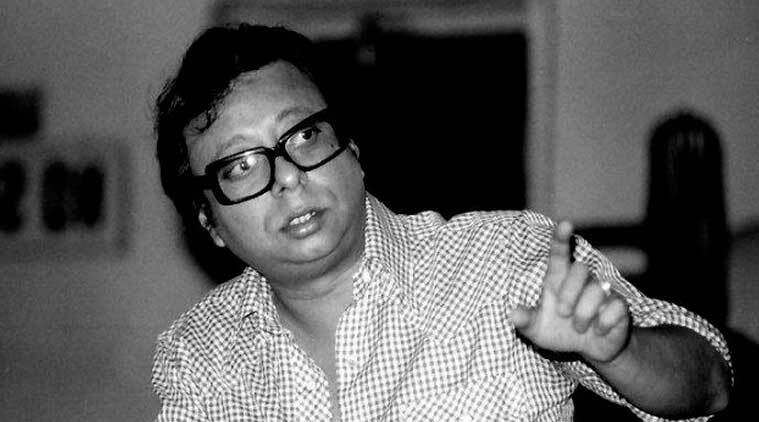 He is the one and the rare musician who is able to make a mark in the world with popular film music His masterpieces we can hear today through the blockbusters such as Silsila and Chandni which shows his brilliance of compositions. A musical world was 1960’s to 1990’s with our Panchamda. 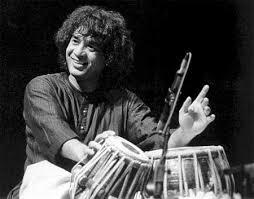 He was the musician who introduces the western touch, tunes in the Hindi Film Industry. He was a purely magical musician who devoted to music in his ideas. He changed the trend of music with his innovative and unique melodies which were suppose to be fresh for Indian ears. With very highly he was influenced by Western music, especially the Arabian and Persian music. He also created his own ideas with merging several genres to the fusion music and bounder-breaking songs. The ‘Gazal King’ our Indian pride, this renowned Indian singer, writer, the musician he achieved incredible success with his pure soulful and fascinating voice in several genres of music. Not ending this he also was good enough in the ranging from romantic melodies, sad compositions, and devotional hymns. The icing on the cake was that this musician was married to another leading lady Chitra and duo created a musical magic together. 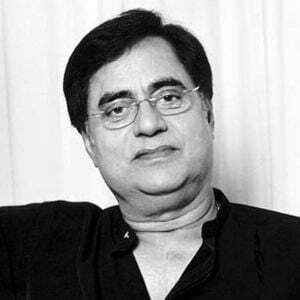 A deep trouble was in their personal life was when they lost their only son which effects their lives sadly and the wife gave up the music whereas Jagjit Singh continued to sing and attract an audience with communicating with the deepest human emotions through his art. The name is enough itself our favorites and a living legend, he is a magician his musical pieces are quite touchy to the deeper places in the human heart. 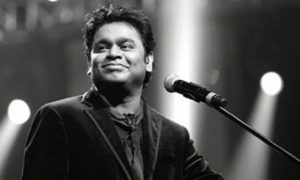 He is actually a leader and has revolutionized Indian film music over the past two decades, whether it’s from film Roja to Rockstar his music has a charmed the audiences. At present, he is one of the world’s all-time best selling recording artists. We just wish this pure soul keep creating such pure soul music for us. As an achiever and honors, he has won two Academy Awards, four national awards, fifteen Filmfare Awards and thirteen Filmfare Award South etc. This youngest table maestro has a tremendous capability of putting the beat to every millisecond of passing moments. His beats are pure bliss for the listeners. Around global his performances are famous and as well in our India, he is a national treasure. His beats have done some great musical pieces also with the collaborations, including Shakti, planet drum with Mickey Hart and many more works. He is a Padma Bhushan and Padma Shree recipient. 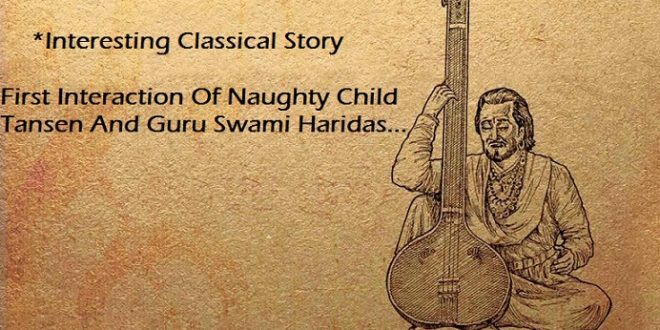 Who forgot the Mughal emperor Akbar’s court, where our Mian Tansen was considered to be a pioneer of classical music? He was one of nine jewels (Navratnas ) of Mughal empire. In Indian culture, his ragas play very impactful and important part, although we can see some of the prefix “Mian ki Malhar”. A pride name of our Indian music we salute to our musicians who take our music to a different level. This lady was a legend who gave her very first performance at only age 13. Her first performance was at Madras Music Academy and her voice was quite fascinating and stunned the audience. We can say she was flawless in singing terms and that made her a diva of music. 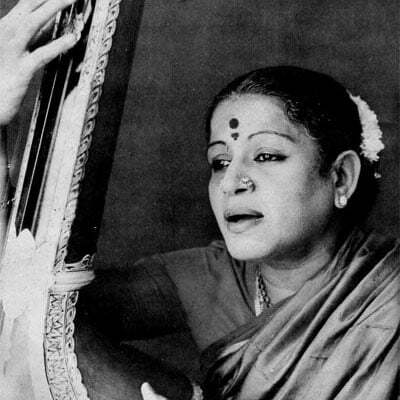 For her contribution to the Carnatic music, she was honored with Bharat Ratna, and also Ramon Magsaysay Award.